Looking for efficient functioning? The size of your organization doesn’t matter whether it is small or big, the Tally Server 9 caters to all. It is easy to use even when it allows multiple users to perform multiple functions simultaneously. Auditing was never this easy. An exclusive tool for the Chartered Accountants, this makes tax compliance more manageable. Now Audit services can be provided from the comfort of this software effectively and easily. 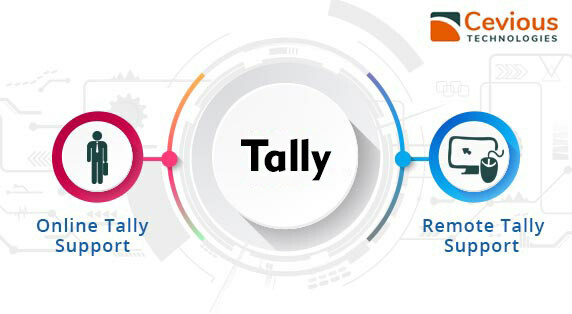 Enhanced capabilities are the most wonderful feature of Tally.NET Subscription which is a service within the Tally ERP 9. 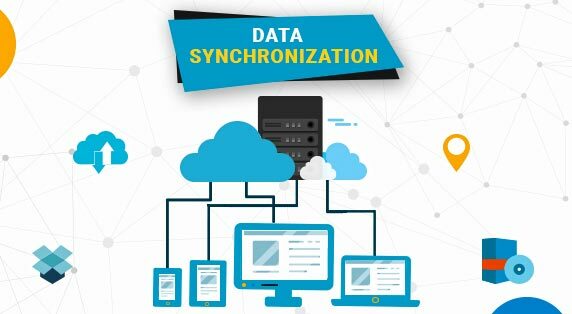 Data synchronization within branches as well as to different locations, prompt product updates, easy access to support center, remote access services, are just a few examples of what is in store for you. Tally ERP has become a kingmaker for much-emerging businesses by managing everything efficiently from business operations to processes. 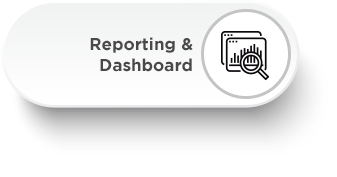 Automated business operations are the taste of the town these days, and we’ve helped companies and small businesses achieve precisely this with our Tally servers and software. Providing a smooth platform to accomplish different tasks in one go and scale new heights of success is the idea upon which Tally is built. Be it the domain of accounting or other technical back end operations; Tally has emerged as a winner always. GST compliance is another latest offering in our tools. 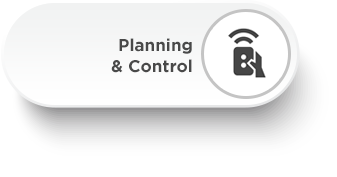 Off late businesses have realized the importance of Tally’s effective resource planning and management applications through training and guided installation. The interface is easy and straightforward to understand and operate. It is crafted with due diligence to leave out any unnecessary feature that distracts you from the main areas of attention in your organization. With our guidance and instructions, you can learn using the applications within minutes. Automation takes no time when our simple configuration assists it. No matter what is the size of your organization, Tally works with all and for all. If you want to computerize all your operations, it can be done with Tally. If you are already using Tally even then also there are options to expand further into our highly sophisticated facilities. With us, you can also easily migrate existing operations out of a different ERP to Tally and that too without any data loss. A support system is always good to have, and with Tally, you would have a team of experts always willing to support even beyond the normal working hours and holidays so that you don’t have to disrupt your work at all. For any issue ranging from installation and implementation of our applications, Training or incidental support, Migration and splitting of data, or any other thing- take note that WE ARE ALWAYS THERE TO HELP. Our engineers would visit you, or we’ll handle your query remotely. 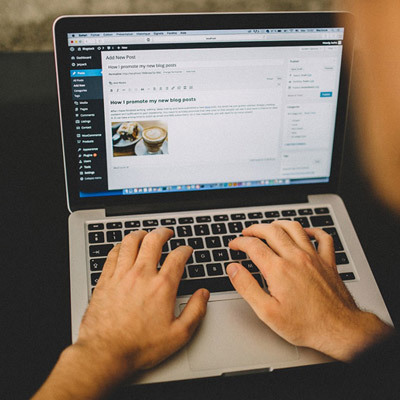 Flexibility is always expected of an ERP software which, for many, is not easy to provide. Locations ranging from the Head Office, Multiple Branches, Warehouses, and factory location and Depots, can constitute a complex structure to handle. 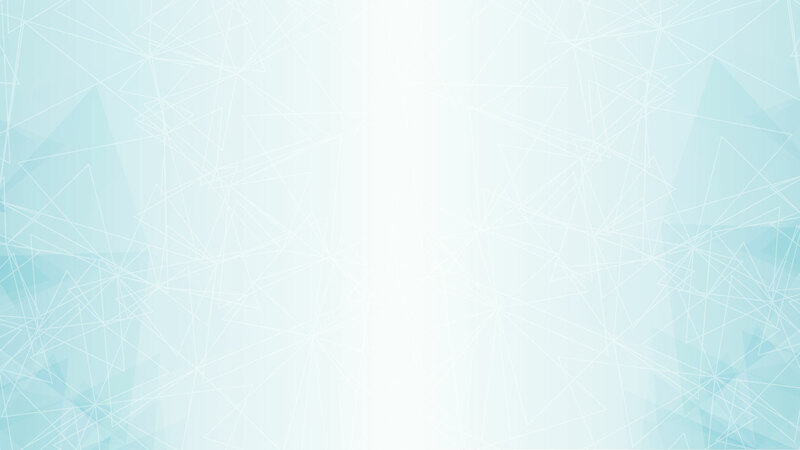 The creators of Tally have made sure that this complex structure is made more sorted and decentralized so that you are free of any worries. 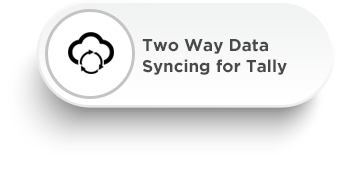 Data exchange and synchronization is easy and free of any big issues. At Curious Technologies, our goal has always been to be massy as well as classy. 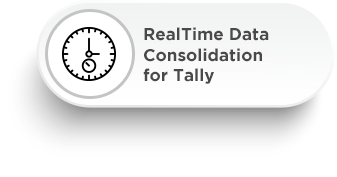 For the latter, we have introduced Tally Add-Ons which help us to be specific and precise with relation to specific users. We’ve customized our programs to the needs of our users. These modules are not a part of the regular features of ERP 9. When we are specific, then we can assist our users in a more precise manner. After gaining experience for years, dealing with different type of companies, Curious Technologies was in a better position to recognize the needs of similar companies in the future. To serve as a need-based solution provider, we identified and worked upon several repetitive demands of companies. From these analyses, our specialists have handpicked some developments, and they’ve standardized and customized them to be used as Tally add-ons. Core features are covered here like Front office management, i.e., Room Enquiry and Reservation Management. These are sure to suit your specific needs. Dealing with the hospital business is not easy. Hence we are here. Our Hospitals and Nursing home solutions cover the most specific needs like OPD, IPD, Doctor Database management, Investigation management. 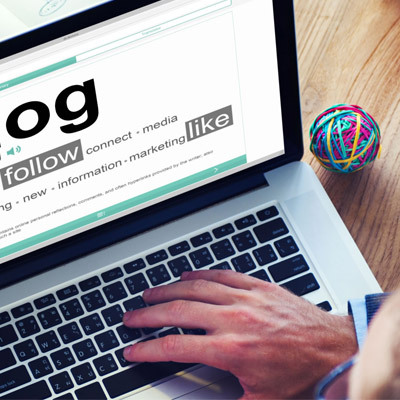 Major features are covered here including Member Database Management, Monthly usages, etc. Now complex Property development projects are easy to manage since we are here with our Building and Property Developer Solutions to cater to all your needs. When your business is unique then your requirements are also unique, and these vertical solutions are there for those unique requirements you have. This is for every new functionality you need in your Tally ERP 9. Whether it is a new invoice format, Voucher format, a new report, other new fields, controls, and securities, etc. 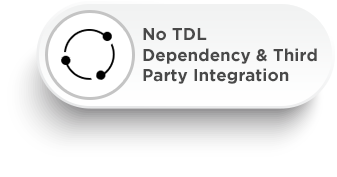 We’ve left nothing that you would want to integrate your Tally ERP 9 with. Since the time this new tax system was introduced in India, many have faced difficulties adhering to its norms. Our new Tally GST solution is all you need to have to get the latest news, updates, and developments regarding GST. 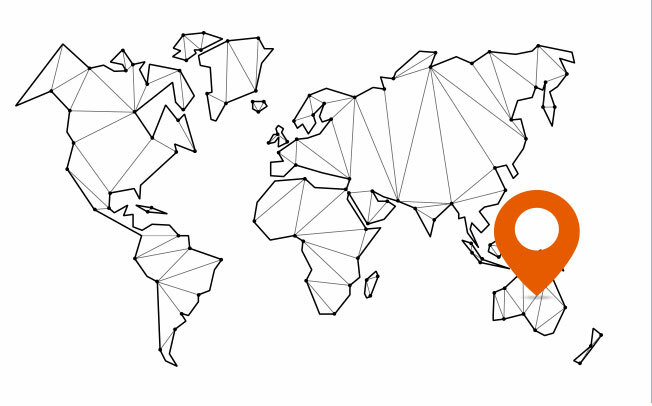 We’ve served our clients across geographic boundaries and have received their gratitude for our efficiency in services. Cevious has been instrumental in setting up a robust Tally ERP infrastructure. They’re always available whenever we have any problems and respond promptly. We’ve continued to work with them since years and also upgraded to Tally Server with their help. We highly recommend them for all businesses.